choi jong hun. . HD Wallpaper and background images in the F.T. 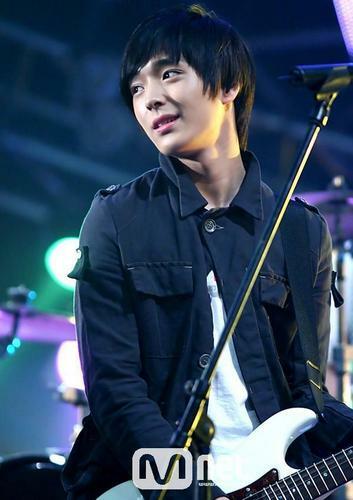 Island club tagged: ft island choi jong hun.